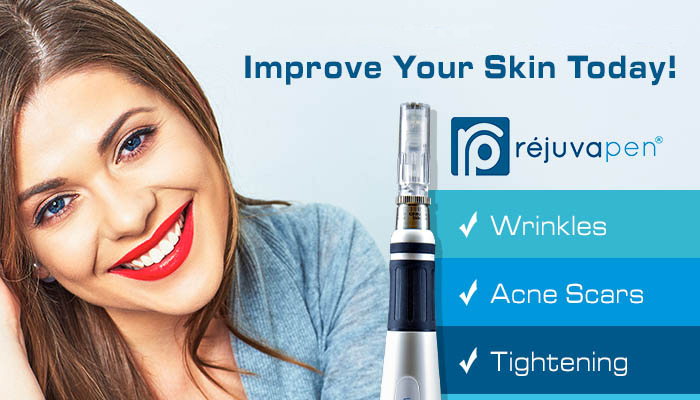 Also called skin needling therapy, collagen induction therapy (CIT), and percutaneous collagen induction (PCI), is a minimally invasice skin-rejuvenation perocedure that reinvigorates dull or detoriorating skin and fights the signs of aging. A Simple and safe procedure for exfoliating the epidermis and ridding the skin of fine vellus hair (peach fuzz) for smooth, brightened skin. Those fine hairs trap debris and oils and give skin a dull look. 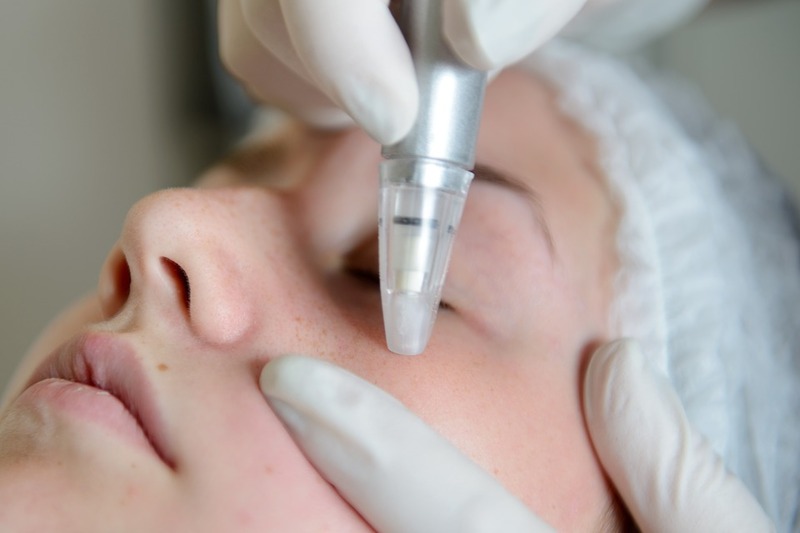 After dermaplaning, skin care products and treatments perform much more efficiently since they can penetrate the skin more easily. The perfect fit is finally here! Get noticed with big, beautiful lashes. Condition and strengthen lashes while defending from environmental damage, as well as damage caused by lash styling products that can cause breakage and brittleness. Experience a thorough, deep cleansing treatment for the face and neck. 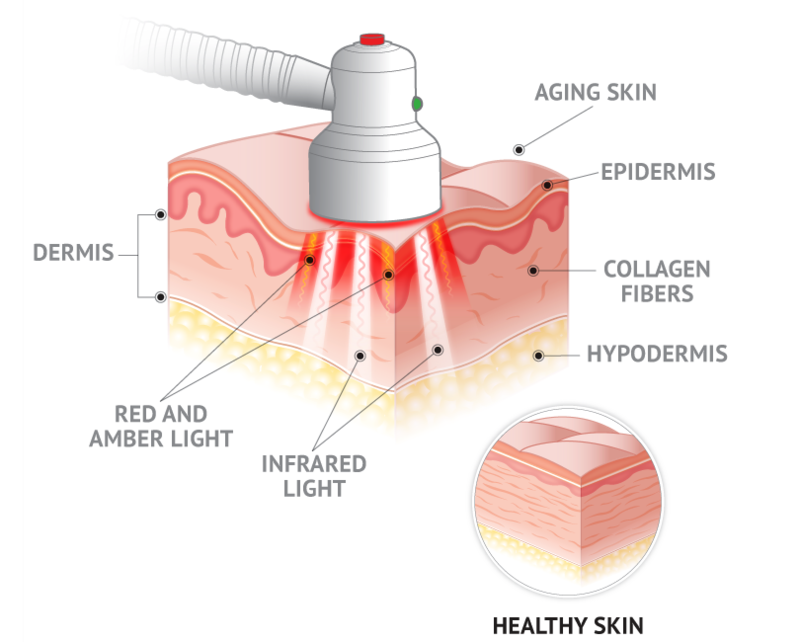 It is basic, uncoplicated, and meant to Improve the look, feel, and health of the skin. Oxygen facials – $125 – combat visible signs of aging by delivering highly concentrated oxygen molecules directly to the epidermis. A stream of high-pressurized oxygen infused with botanical, vitamin, mineral, and nutrient extracts is applied to the face and neck. The oxygen absorbs the moisturizing agents into the skin for a smoother, plumper look, providing a healthy glow. 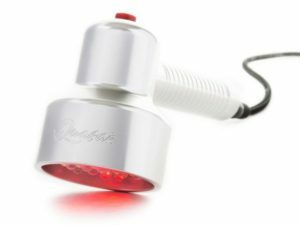 Red light LED stimulates cellular activity, including the fibroblasts that produce collagen, which gives young skin its plump look. 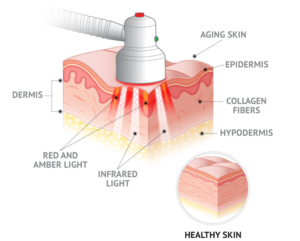 That helps minimize fine lines and wrinkles, treat sun-damage and stretch marks, and reduce redness after more aggressive IPL or laser treatments. Smoother, clearer and more radiant skin – with minimal downtime. 2. Mal-e – Potent Alpha Hydroxy Acid that encourages cell turnover, hydration and reduces problem bacteria. 3. Sal-e – Anti-bacterial and anti-inflammatory properties improve skin clarity and texture by cleansing pores; lipophilic properties boosts the penetration of malic acid for optimum cell turnover. Treatments use a minimally abrasive instrument to gently sand your skin, removing the thicker, uneven outer layer, making it an effective alternative to costlier and more invasice procedures like plastic surgery.